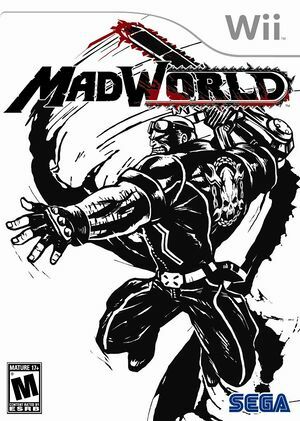 MadWorld comes from renowned developer Platinum Games comes a highly stylized, over-the-top brawler created exclusively for the Wii. A terrorist group known as the Organizers has taken over Varrigan City, forcing all citizens into their insane “Death Watch” game, where “kill or be killed” is the only rule. As Jack, a mysterious game participant, one will use imaginative tactics to pummel opponents and battle in vicious hand-to-hand combat with daggers, bats, chainsaws and more using the arcade-style controls of the Wii Remote. The bloodiest, most creative kills earn the most points and increase the chances that Jack can save the terrorized city – let the games begin! The graph below charts the compatibility with MadWorld since Dolphin's 2.0 release, listing revisions only where a compatibility change occurred. This page was last edited on 27 September 2017, at 06:53.